Mall Ads™ is pioneering the move to finding effective solutions through which retail landlords can benefit from non-GLA (non- gross lettable area) revenue streams and unlock opportunities for effective OOH campaigns within the mall environment. John Faia, General Manager of Mall Ads™ explains how. After we launched Mall Ads™, our research showed that there is no single product or stand-alone solution within the alternative income space that can currently unlock true value for all stakeholders – including landlord, tenant, brand and shopper. There are many players and this makes the management and effective use of these spaces somewhat fragmented. We want to create the best possible solutions for optimising these spaces that will not only create financial benefit for landlords, but will maximise creative execution and footprint for brands wanting to advertise within the mall environment. A single solution doesn’t bring value, but a bundled strategy encompassing a variety of mall media across numerous malls is not only effective, it prolifically augments brand recall and purchase. Take for example a recent mall marketing initiated campaign executed for the Aussie Aqua Circus at Musgrave Shopping Centre in Durban. The performers did a preview of the show at the mall over two days. This was supported extensively via a social media campaign. The result was an increase in ticket sales for the Aussie Circus, to the point that they extended the show for a further two weeks. What the campaign also did was to substantially increase footfall into the mall due to the spectator value of the performances. Shoppers expect brand experiences as part of their shopping journey. If implemented effectively, these experiences can directly influence buying decisions. Advertising and experiential marketing within the mall environment closes the loop in shopper engagement as it is the last point of influence before a purchase is made. At the same mall, Mall Ads™ implemented a campaign for eThekhwini Municipality which provided the opportunity for consumers to query water and electricity bills and similar services, conveniently on a weekend. It was extremely successful with the result that the municipality is looking to rent space inside the mall. Brand campaigns can add significant value to a site, not only in revenue but in adding atmosphere and aesthetic appeal. This can influence shoppers to dwell longer and prompt them to purchase. 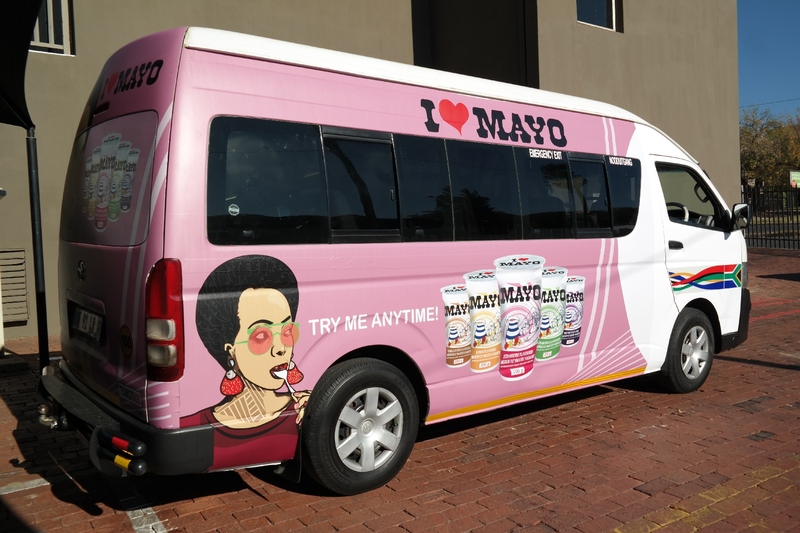 Campaigns can even attract consumers who would not normally shop at a particular mall to go there, as was the case with the eThekwini campaign. Malls are full of advertising opportunities and our aim is to unlock the prospect and value of these environments. 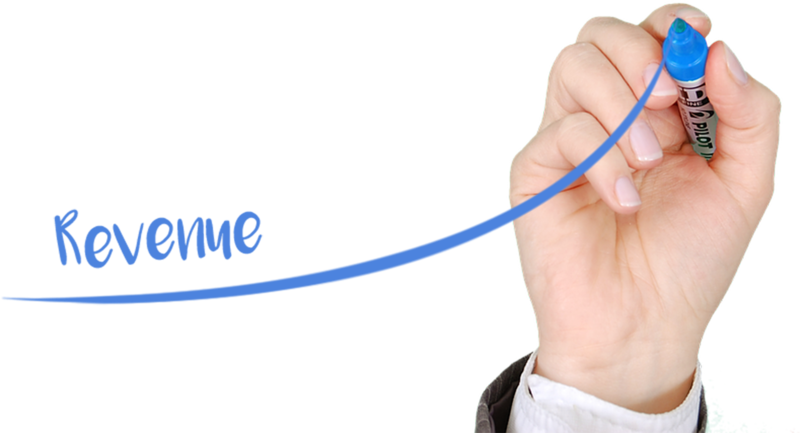 In recognising that our core role is to offer innovative methods to generate income, part of our focus is on finding ways to drive optimisation in this area. No two malls are the same, they are unique locations with their own footfall, peak times and dwell times. This is brilliant for OOH marketing because it means that campaigns can be tailor-made to suit the mindset and visit frequency of the shopper in each location and elevate the brand engagement within the right context. Brands can engage and respond to shoppers in the right place and at the right time. Different centres require different approaches and we implement bespoke plans per mall to create the best experience for shoppers through activities whilst at the same time extracting maximum value from that space for landlords. At its core, Mall Ads™ focuses on providing innovative and bespoke advertising and media solutions within each shopping centre environment. Our aim is to engage shoppers and stimulate spending to the benefit of brands, tenants and landlord.